For a boutique hotel in South Yarra, The Olsen's Studio Suites combine inspiring living and working spaces with plenty of natural light and fresh air. 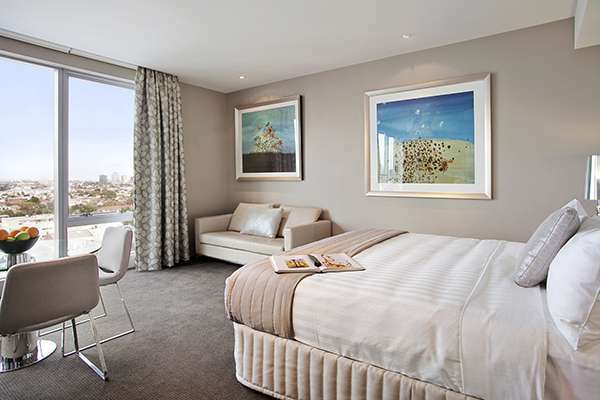 John Olsen's large lyrical prints and stylish designer furnishings will ensure you feel right at home. 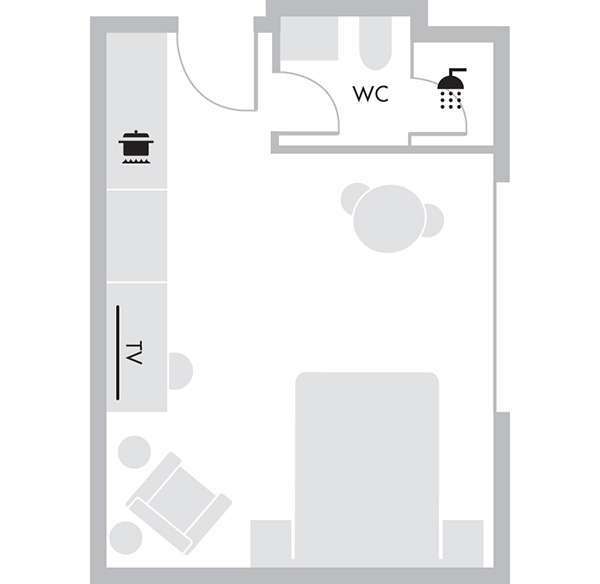 Full kitchenette facilities incorporating modern appliances allow you to prepare your own fare, or snack on the mini-bar treats sourced from local producers. 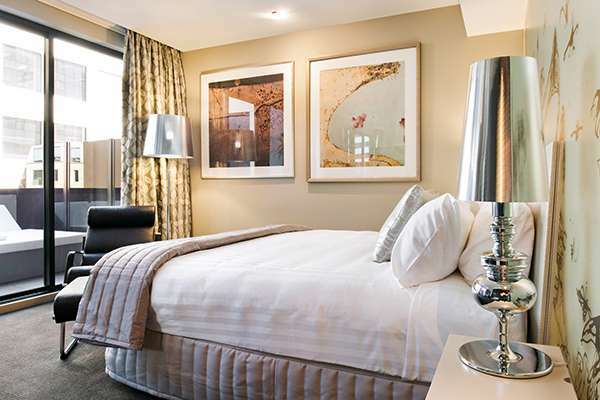 Your Studio Suite comes complete with 42”HD flat screen TV with Foxtel and art channel, high-speed internet and ipod docking station. 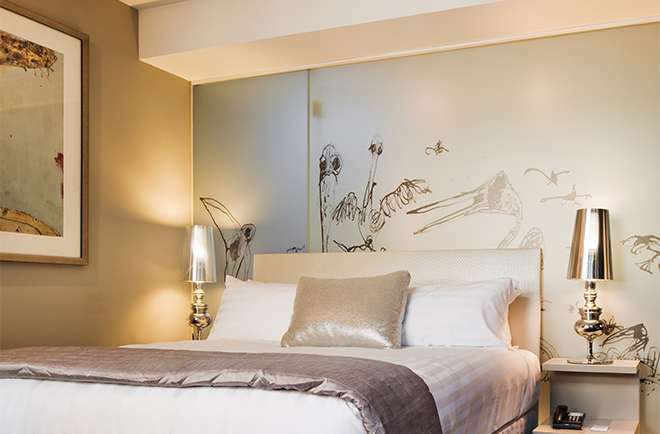 Retreat and unwind in our Art Series Signature Beds then sleep soundly amongst the John Olsen artwork, something you'll only find in our boutique hotel in South Yarra.